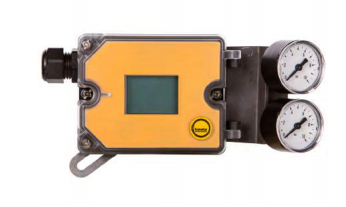 The IP87 digital electro-pneumatic valve positioner is one of our new products for 2019. It acts as a digital positioner that works with a pneumatic actuator to correctly set valve positions according to the control signal. This minimizes the effects of friction and other factors that could impact a valve’s performance. It uses a 4–20-mA input and output for both the control and feedback signal. Linear valve actuators are connected to a control valve to create motion that will perform the open/close valve operation. This motion can either be pneumatically or electrically generated, depending on the type of actuator in use. Some industrial processes may require electric linear actuators for precision valve control, while other processes employ pneumatic linear actuators which can rapidly execute valve operation. The American National Standards Institute (ANSI) is a nongovernment, nonprofit organization that coordinates U.S. industry standards with international standards so that U.S. products can reach the global market. In essence, ANSI serves as an accreditation body for standards developed by other organizations, companies, consumer groups, and government agencies. The Deutsches Institut für Normung (DIN), or the German Institute for Standardization, serves a similar function. However, DIN is a government organization that embodies German concerns within the framework of European and International standards. DIN has a wide reach, and over 30,000 DIN standards provide comprehensive coverage for various products and technologies. Thrust, speed, power, and precision: the right actuator is a key element of equipment performance in applications across almost all industries. 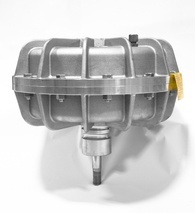 Heavy duty manufacturing plants, marine industries, as well as automotive plants all rely on specialized actuators. Baelz offers a complete line of actuator solutions, with emphasis on two major types: electric and pneumatic. 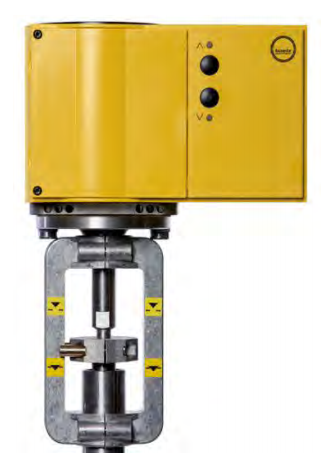 The most recent specialty addition, the E65 model, is the first to feature a spring assisted fail position with either an open or closed solution. 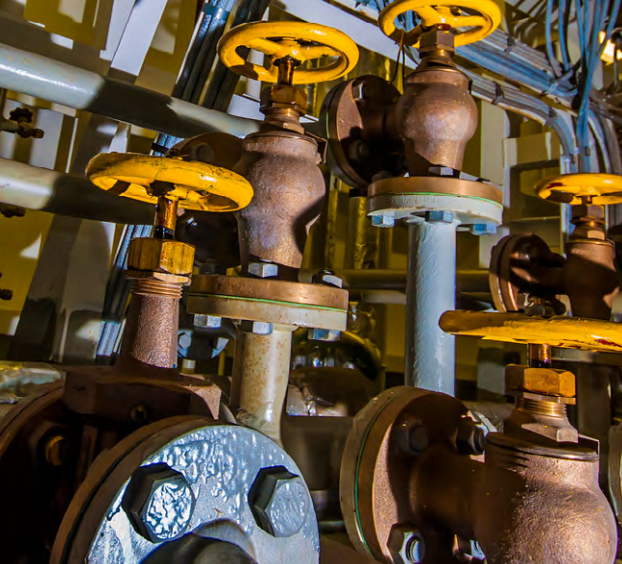 Regulating the flow of a fluid by varying the size of the opening through which the chilled fluid passes, chilled water control valves are key components in fluid pipelines. 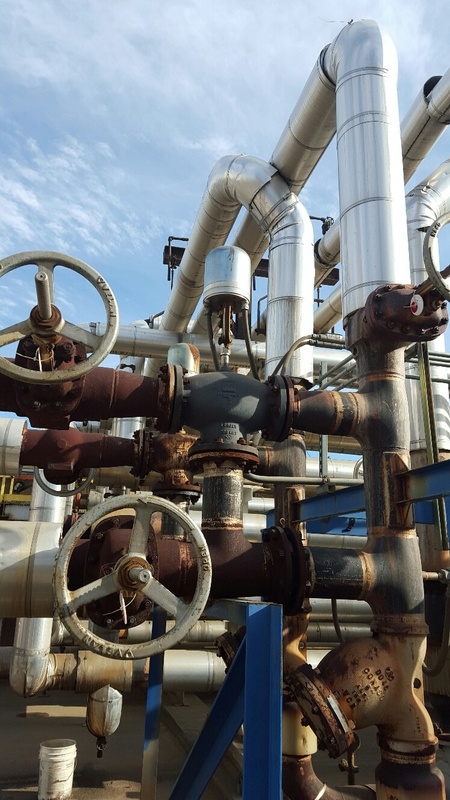 In general, control valves consist of an electronic controller, which houses the modulating elements; a positioner, which determines the degree to which the valve opens; and an actuator, which initiates the mechanical movement of the controlling element. 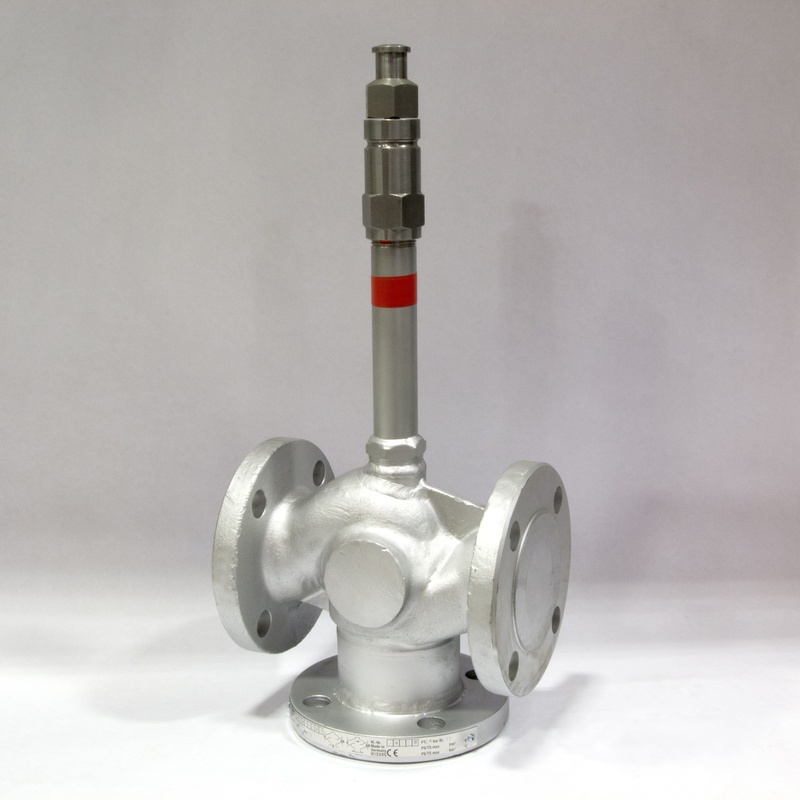 As a critical part of any fluid pipeline, the control valve helps regulate the fluid flow between the minimum requirement and the maximum installed capacity of the pipeline. These valves are often referred to as final control elements.